I picked this game up a month or so ago and was really looking forward to working on it, but I’ve had a few bills pop up and was looking to get a feel for what I should price it as is? 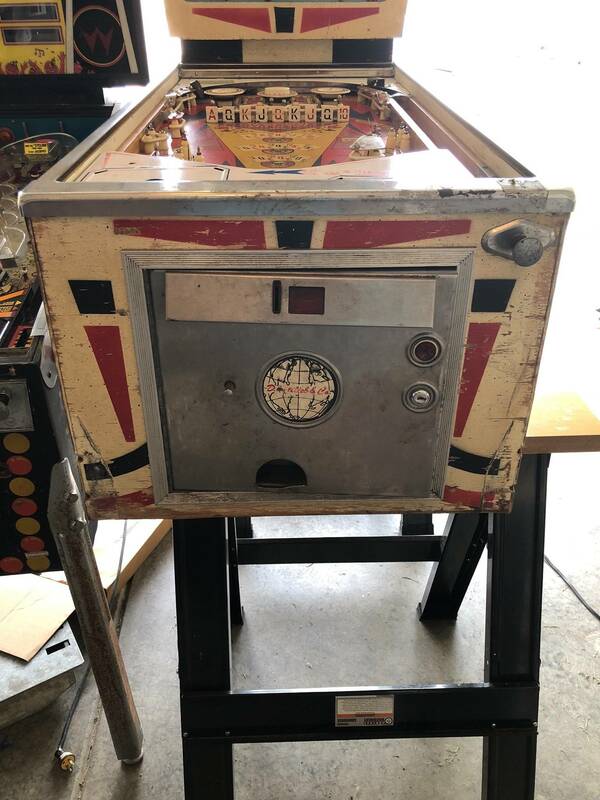 The game doesn’t work/ reset, needs a new plastic set($90 from pin rescue), has a really solid backglass but the reds are faded, solid cabinet, decent playfield. Any guidance on this would be greatly appreciated. I know it’s a rare-ish game but I’m not too familiar what these gonfor. I would pay 300 if it was local. I am not familiar with the Market in Missouri which could be higher/lower depending on availability and demand. North of the Mason Dixon its a hundred dollar machine, or less. Non working EM in fair to average cosmetic condition is $25-$50 around here. It's a bit rough, but I'd say $450 isn't unreasonable for that title. 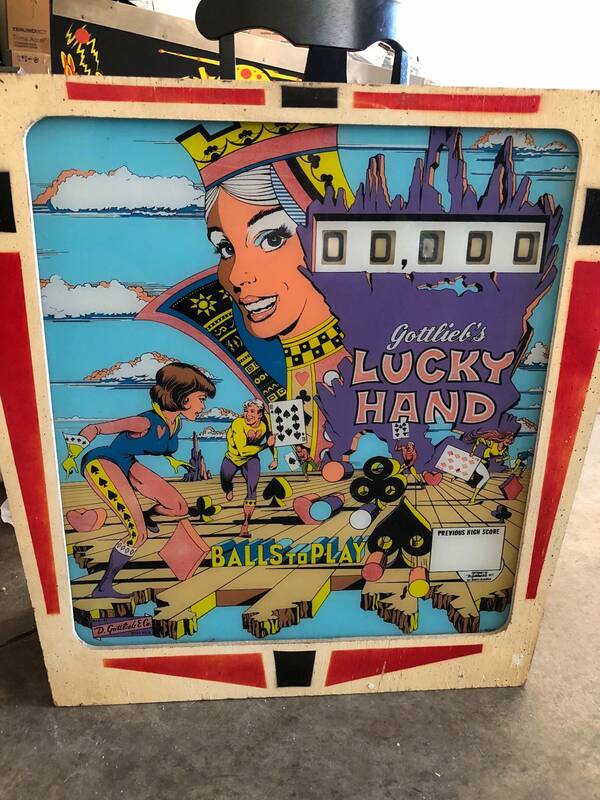 Sounds like you got the lucky hand alright. lol. If the photo shows how the game is, there are many parts missing. 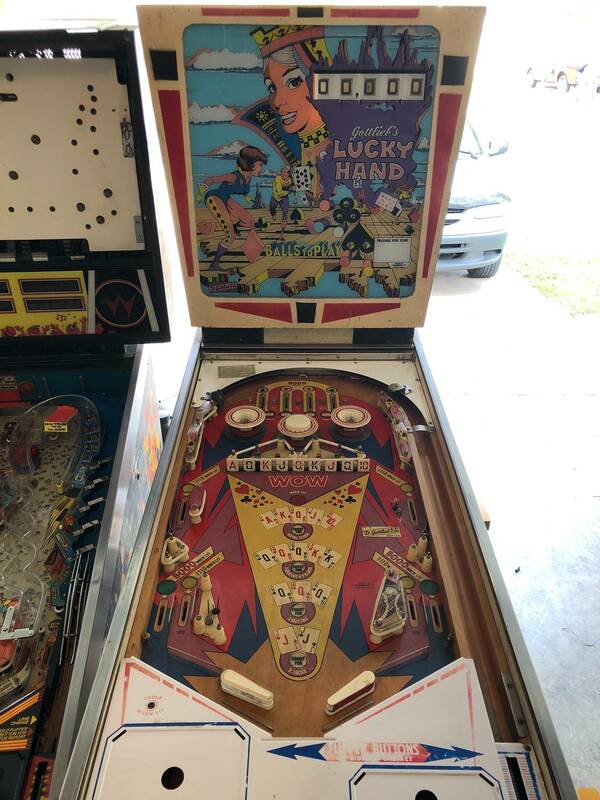 Legs, playfield glass, playfield plastics, even the backbox door is missing. Backglass is faded, lower apron is faded. Everything that is missing is available. Could be a decent winter project. Make sure all the wiring has not been hacked up. Double check to make sure the relays and motor are in the game, as getting used relays is possible, just more soldering. Keep it for a while, get it running. Do not buy a backglass save your money, then later buy a glass.